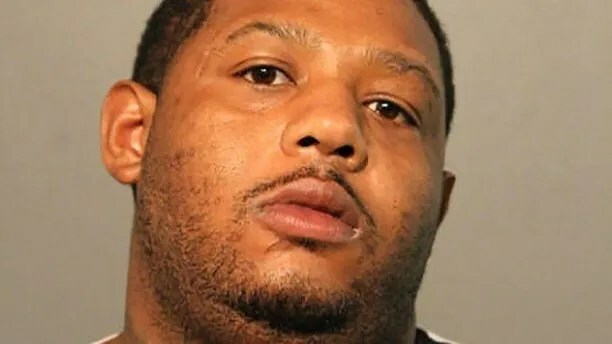 One man, accused of a trio of weapons violations, remains the only person charged in connection with the carnage wrought three weeks ago in Chicago, when 75 people were shot — 12 fatally — during the city’s bloodiest weekend of the year. 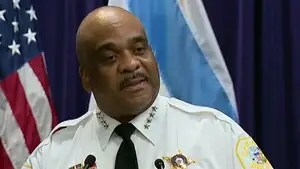 But Franklin is the only alleged shooter who’s been charged after a weekend so violent it prompted Chicago Mayor Rahm Emanuel to deploy an extra 600 officers to patrol the streets. 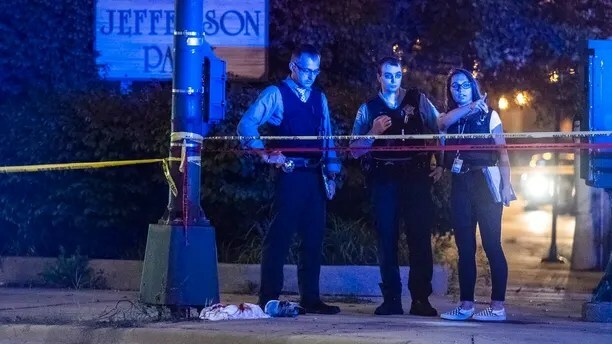 Chicago police’s clearance rate for solving homicides was around 17 percent in 2017 and is on pace for similar numbers this year, according to the Tribune. Meanwhile a 25-year-old man was killed early Thursday morning when another vehicle pulled up to him at a red light and fired multiple shots, striking the man in the head, shoulder, arm and thigh. The victim drove off but crashed his vehicle into a tree. 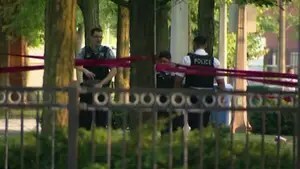 He was taken to a hospital where he was pronounced dead, FOX32 Chicago reported. Emanuel is under increasing pressure to take action or resign as the crime problems mount. Last week he drew criticism for blaming a lack of “moral structure” in predominantly black and Hispanic neighborhoods for the crime spree. Chicago’s chief of police, Supt. Eddie Johnson, this week blamed the violence epidemic on judges and prosecutors who refuse to jail repeat offenders. Chicago residents on Friday morning were bracing themselves for another what could be another violent weekend. Last weekend was the second bloodiest of the year, with 58 people shot and seven killed. Ooooooo! One thug in 75 shootings in 3 weeks! I don’t know about you but there is some serious BS going on in Chiraq! The worlds largest outdoor shooting gallery! Not impressed. Good luck Chicagoin’s!